April is National Child Abuse Prevention Month, a time set aside each year to acknowledge the importance of families and communities working together to prevent child abuse and neglect. It also is a month where people are urged to promote the social and emotional well-being of children and families. We are reminded of this charge to protect our young as the world awakens with spring, and new life surrounds us. But we also must note that as citizens of Caddo Parish, we have a special cross to bear, a reflection that should be a year-round matter of conscience. Most of us are parents or grandparents, are members of families or are neighbors to families. And each day we see children about whose safety or health we wonder, because we care. Yet Caddo Parish leads the state in the number of families under investigation for having children in need of supervision, and it also leads in the number of children removed from their homes and placed in foster care. According to state figures, Caddo Parish saw 189 of its precious children placed in foster care for 60 or more days in 2016, trailed only two cases lower by Ouachita Parish. Both parishes are far less populous than Jefferson Parish (112 children), East Baton Rouge Parish (85 children) and Orleans Parish (26 children), which using logic one would assume to have more cases of such wayward children. In the 10 parishes that comprise the Shreveport Region tracked by state figures, there were 462 children placed in foster care 60 or more days. In Calendar 2016, the Shreveport Region saw 2,827 Child Protect Services investigations, with Caddo’s 757 investigations ranking third in such numbers. In all, the Shreveport Region had 742 children enter foster care, highest in the state. In all, 1,429 foster children were served. At the time of this column writing, there are 215 open cases of children in need of supervision in Caddo Juvenile Court. These children may be from homes broken through domestic violence, random acts of tragedy, acts of God or illness, but they also come from homes with plenty of food and money but with parents or guardians to busy to care or too caught up in life or the pursuit of money to know that the greatest investment they have is the lives entrusted to them. 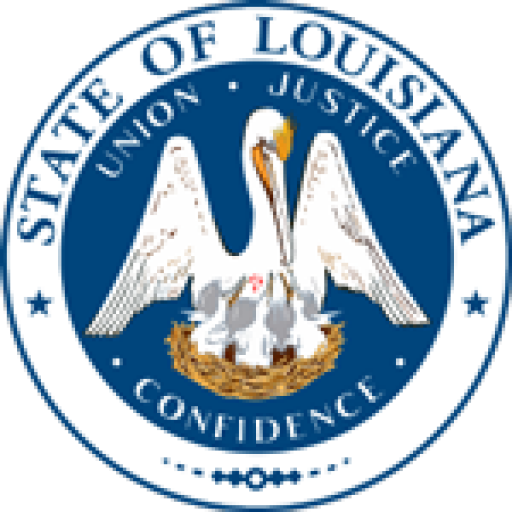 To those impacted by crime and misfortune, the Caddo Parish District Attorney’s Office is ready and willing to extend whatever help is necessary to restore harmony to these children and their families. But in the same breath we warn that in Caddo Parish, child molesters and others who hurt children will be prosecuted. Those who fail to report instances of child abuse and neglect they observe also will be held to account to the full extent allowed by law. Those who by nature of their calling in life, from teachers and counselors to doctors and nurses, also are reminded that they have an obligation to protect the most innocent and vulnerable among us. It is our duty as citizens and as human beings. I also want you to know about the Northwest Louisiana Family Justice Center. This center opened in March 2016 and is a local domestic violence shelter provider of domestic violence victim services established by the District Attorneys of Northwest Louisiana. It is funded by the Louisiana Commission on Law Enforcement (LCLE) and the Victims of Crimes Act (VOCA). If you or your child need shelter from domestic violence, please call the Family Justice Center at any time at (318) 584-7171. To report an abused or neglected child, call (318) 676-7622, or visit the Caddo Parish District Attorney’s website at www.caddoda.com. It will be the best call you ever will make. James E. Stewart Sr., a retired Caddo Parish District and state Court of Appeal judge, is the elected district attorney of Caddo Parish.